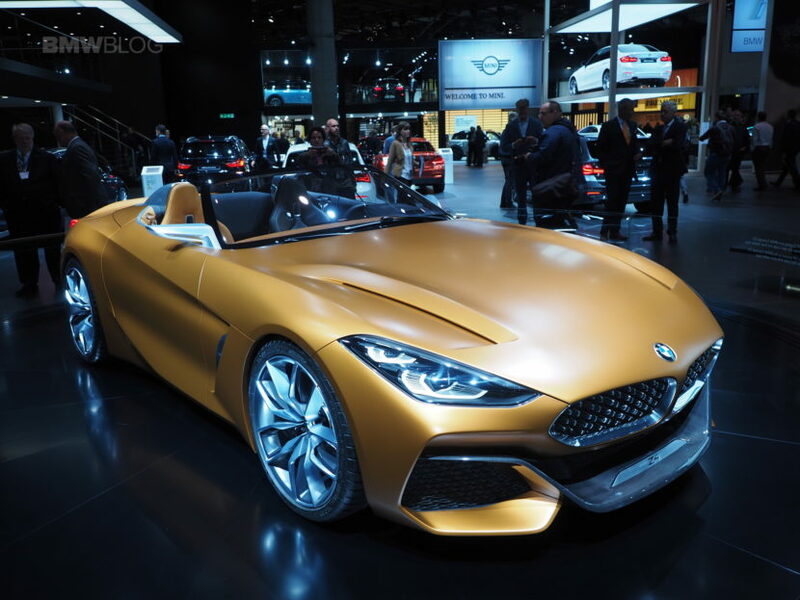 BMW Group Design Chief: "We're going to clean things up"
At the 2018 Detroit Auto Show, BMW Group Head of Design Adrian Van Hooydonk has reiterated his commitment to clean up the design of BMW cars in favor of fewer lines. 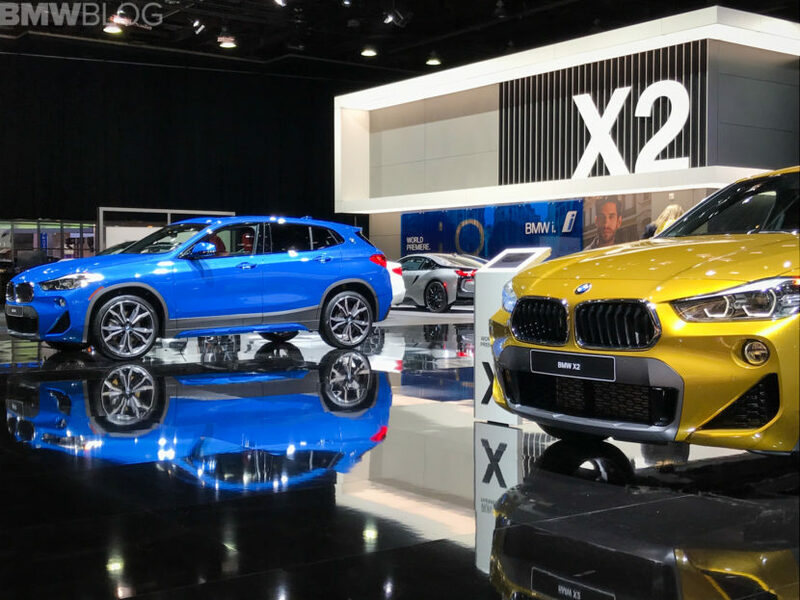 Some of the models launching this year are the Detroit debuted X2, followed by the redesigned X4 and X5 crossovers, the new 8 Series coupe, the redesigned 3 Series sedan, the largest BMW SUV to-date – X7 – and the roadster Z4. 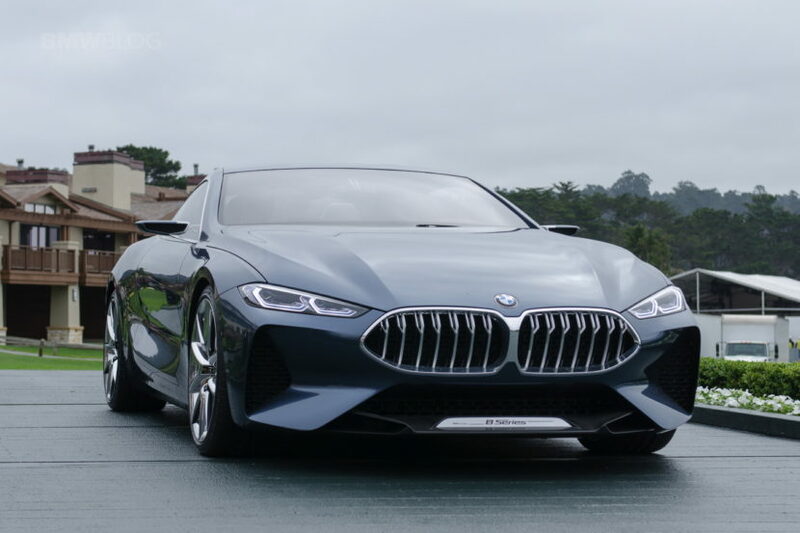 Over the last few years, the perception of the brand by BMW fans and consumers has suffered in part because of staid redesigns that failed to overhaul a vehicle’s looks significantly.